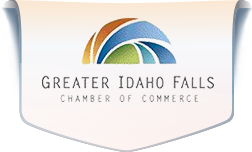 On Friday, May 17, 2019 the Greater Idaho Falls Chamber of Commerce will hold its Annual Scramble for Commerce Golf Tournament. Payment must be received prior to tournament. No individual team player payments.